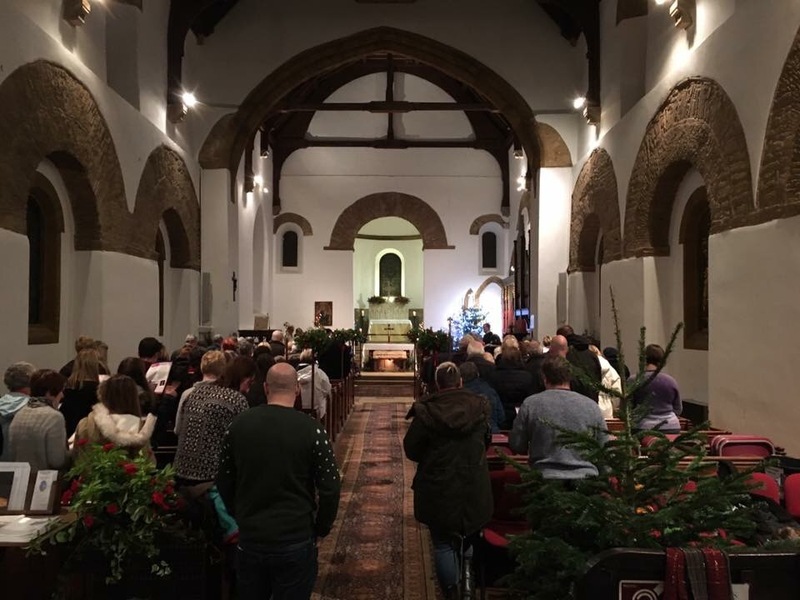 Welcome to the the website of All Saints Church, in Brixworth (Northamptonshire). We are a family friendly community of people who want to know and follow Jesus. Whoever you are and wherever you’re from, we’d love you to come and be amongst us. On this website you’ll find some some helpful information about us, our services, and other community groups. We serve the village of Brixworth, and our Church has played a part in village life for well over a thousand years. You can also donate via SMS Text Message, simply text ASCB01 £X to 70070 where X is the amount you wish to donate. Congratulations to all those involved in organising the very successful Fathers’ Day event in the Church.